Balance Transfer 0% p.a. on balance transfers for the first 15 months. No Balance Transfer Fee. Reverts to standard balance transfer rate, currently 21.49%. Eligibility criteria, T&Cs, fees and charges apply. Offer applies to applicants who request for the offer at the time of applying for the credit card. The ANZ Low Rate credit card offers a moderately low interest rate to consumers, while cash advances will set you back with a much higher interest rate. With a moderate amount of interest-free days on offer, this credit card also comes with an annual fee, albeit a reasonably low one. With a low minimum credit limit, the ANZ Low Rate credit card could be helpful to consumers shopping around for an occasional-use credit card. You can also add up to three additional cardholders at no extra cost. As one would expect with a low-rate credit card, the ANZ Low Rate credit card does not come with a lot of bells and whistles. However, its features do include the ANZ Fraud Money Back Guarantee, tap-and-go payments and access to exclusive experiences via Mastercard Priceless Cities. 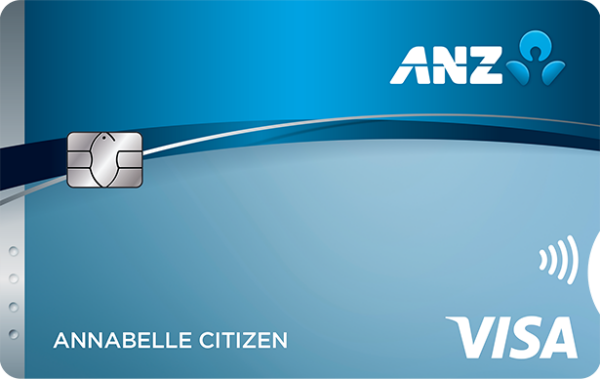 With a moderately low interest rate and up to three additional cardholders for no extra cost, the ANZ Low Rate credit card may be suitable for individuals or couples looking for an affordable credit card that won’t stack up interest. This credit card’s low minimum credit limit and minimum income requirement may also make it a suitable option for students, as well as those in part-time or casual employment. The financial savvy consumer may also find value in this credit card’s moderately low interest rate and annual fee. However, lovers of perks and rewards will not find much to tempt them with this credit card. The ANZ Low Rate credit card is no-frills option, with its main draw being the moderately low rates and fees. This credit card has no additional perks not included with any standard Mastercards or ANZ credit cards. The ANZ Low Rate credit card is advertised as having ANZ’s lowest interest rate on purchases. However, a moderately low interest rate isn’t the same as no interest rate, and consumers can easily find credit cards with much lower interest rates, some even with no annual fees to speak of. The ANZ Low Rate credit card’s own annual fee falls on the moderately low side, so customers will still have to pay for the privilege of having a credit card with a moderately low interest rate. 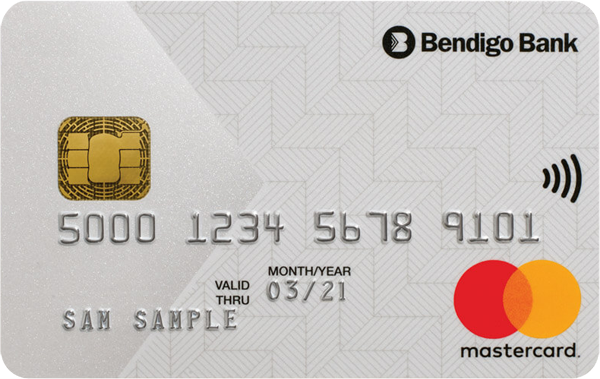 For current ANZ customers, or those looking for a credit card with the added (or perceived) security of a big four bank label, the ANZ Low Rate credit card could be a good option. But consumers will not have any trouble finding more competitive credit card interest rates and offers. To apply for the ANZ Low Rate credit card, you must be aged at least 18 years old, have a good credit rating and be an Australian citizen or permanent resident. Non-citizens and permanent residents must have at least nine months remaining on their visas to be eligible. To start the application process, have your driver’s licence, income details and two recent payslips at hand. The online application process should only take about five minutes. ANZ, formally known as the Australia and New Zealand Banking Group Limited, was founded in 1835, with one of the longest histories in Australian banking. Today, ANZ is headquartered in Melbourne and operates in more than 30 countries, with over 1,300 branches worldwide. Customers can contact ANZ 24 hours per day, seven days per week to report lost or stolen cards, or for transaction disputes. Their team is also available to take general enquiries during standard and extended business hours. Can I get a credit card on part-time/casual work? Yes, as credit card providers look at your annual income amount as well as your occupation. Minimum income requirements tend to be between $30,000 – $40,000 for standard and rewards credit cards, however low income credit cards can have minimum income requirements as low as $15,000 per year.